The average price of a London home reached a whopping £482,000 in June 2017 - with the cost of some trendy places soaring into the millions. When a standard one-bedroom flat could cost nearly half a million quid, it’s no surprise that many would-be homeowners are looking for a better deal. If you’re thinking of leaving city life behind in favour of pastures new, your money could go a whole lot further. What could be more of a bargain than putting down the same amount of cash and getting a castle in return? Here are five castles you could afford when you move away from London. This castle in Warwickshire is the country’s smallest and has a suitably adorable name: Molly’s Lodge. 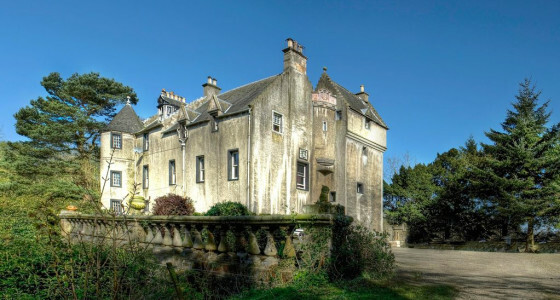 For a cool £550,000, this grade II-listed castle could be yours. 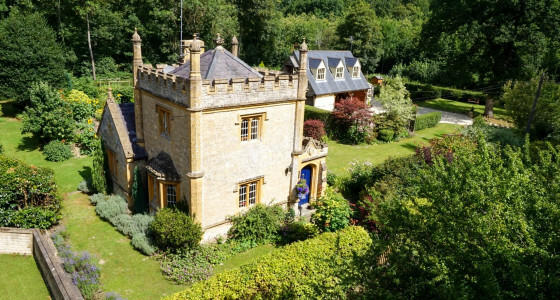 As castles go, this one is pretty compact with only one bedroom, but it does come with some gorgeous historic features and - unlike most property in London - plenty of outdoor space. In fact, you get 0.6 acres of land including a pond, orchard, and chicken run to fulfil all of your country living dreams. Further north, you could be the proud owner of a six-bedroom listed castle for offers over £500,000. In addition, the property comes with an impressive ten acres of land - and all only nine miles from Glasgow. For around the same cost as a flat in Edinburgh or London, you could get centuries of history (and maybe even a ghost!) UK property prices have been cheaper in the north for a while now - but this is a unique kind of bargain! If you fancy a real change of scenery, the Czech Republic is known for its beautiful - and affordable - castles. 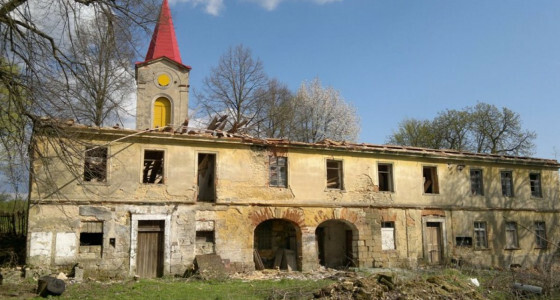 At just €145,000 (around £132,000 at the time of writing) this picturesque castle complex looks like something out of a fairytale. The castle comes with its own land and is situated on a river to give you those all-important moat vibes. The complex needs some renovations but even as is, the castle is clearly the most striking landmark in town. 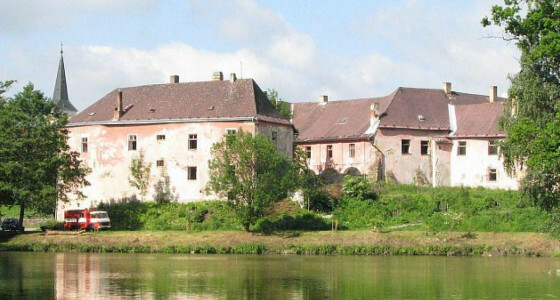 Also in the Czech Republic is this absolute steal: a 14th century chateau for just £19,000. The castle is in need of a renovation, hence the ultra-low price tag, but bear in mind that even a humble London garage is going for upwards of £185,000 these days. The castle comes with Gothic elements, a ton of history, and land for you to play with. Plus, it’s within easy driving distance of cosmopolitan Prague so you don’t have to give up the city entirely. 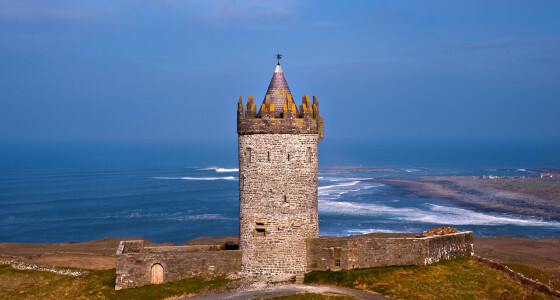 OK, so it’s not exactly a castle but we thought a whole island was impressive enough to make the list! 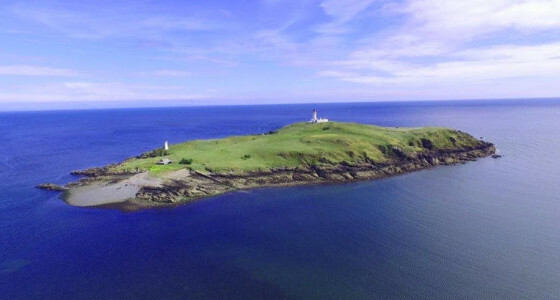 For offers over £325,000, you could buy an entire Scottish island. That’s twenty-nine acres for less than the average price of a London flat! Featuring beautiful views of the Isle of Man and the Lake District, you could nab your own private island, complete with a working lighthouse and cosy keepers’ cottage. You’ll need to be able to sail or fly to the island, of course - but we think whoever buys this location gets bragging rights forever. If you’re thinking about moving house read our tips for buying a property or moving abroad, and follow the steps in our moving home checklist. Have you seen any castles - or other impressive properties - that could be cheaper than a London home? Let us know in the comments!